The IBMA award-winning group, The Daughters of Bluegrass have announced two brand new single releases, Leaving Here for Nashville and I Don’t Think I’m Going Back to Harlan from their current Blue Circle Records CD, Bluegrass Bouquet. The songs will appear on the Prime Cuts of Bluegrass, Volume #99 releasing to radio stations on 15th May, 2009. The album was produced by Dixie Hall, Paula Wolak and Frances Mooney. 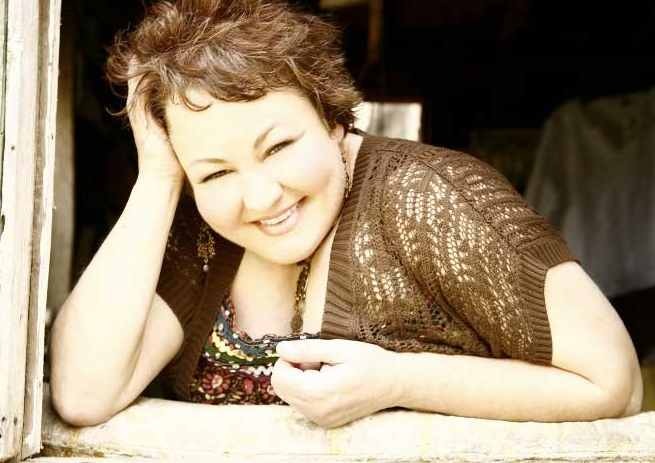 Two-time IBMA Female Vocalist of the Year, Dale Ann Bradley provides the lead vocals and rhythm guitar on I Don’t Think I’m Going Back to Harlan. She is joined by Vicki Simmons on harmony vocals and clawhammer banjo; Gena Britt and Jeanette Williams on harmony vocal; Beth Lawrence on bass; Sierra Hull on mandolin; and Becky Buller on fiddle. The second single, Leaving Here for Nashville includes a line-up of 8 of the daughters taking turns on lead vocals. Musicians include: Dale Ann Bradley on lead vocals, rhythm guitar; Rebecca Frazier on guitar break; Becky Buller on lead vocals and fiddle break; Lorraine Jordan on lead vocals and mandolin break; Tina Adair on lead vocals and mandolin brea;k Gena Britt on lead vocal and banjo; Stacy York on lead vocals; Frances Mooney on lead vocal and bass break; Lizzy Long on lead vocals; and Beth Lawrence on bass.